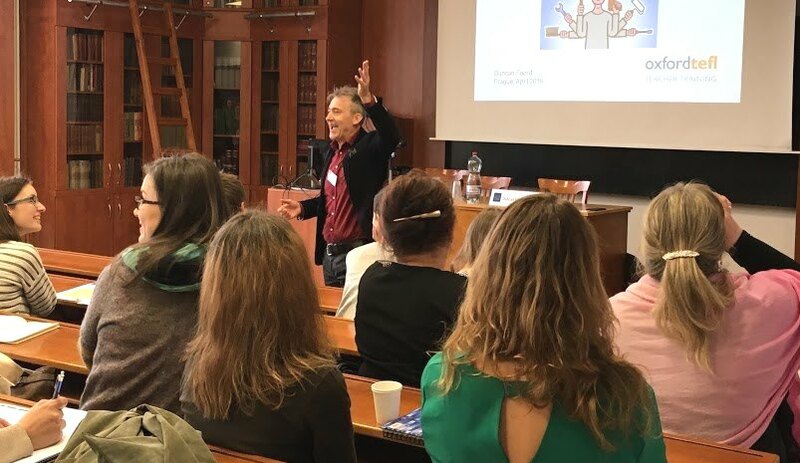 Duncan Foord, Director of Oxford TEFL and tutor on our Trinity DipTESOL and Leadership in ELT teacher development courses, was guest speaker at the 4th annual conference of the Association of Language Schools of the Czech Republic on Saturday 23rd April. Here, he explains his experience and offers the presentations as free download. 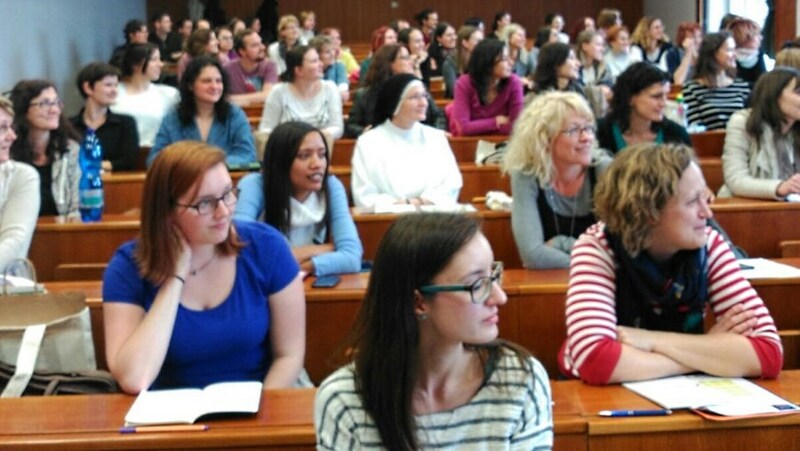 “Modern Approaches in Language Learning and Teaching 2016” was the title of the 2016 conference. In my first talk, “Giving your teaching the coaching twist”, I talked about shifting the focus of our concerns as teachers away from methods and approaches and towards connecting with our students as individuals, their goals with learning English and efforts to achieve them both inside and outside class. I am not sure if this approach is modern or old fashioned, but am convinced that Motivation, Organisation and Practice are essential to success in learning a language, what Dan Barber and I refer to as the “Coaching MOP” in our e book “From Language Teacher to Learner Coach (available on Smashwords). In the workshop on Saturday we looked at how we can coach our learners and encourage them to coach each other in structured conversations about their goals, how they practice the language and how they can deal with the insecurities, loss of motivation and excuses that typically accompany the endeavour of learning a language. In the afternoon workshop “DIY Development” we tried out 4 activities from my book “The Developing Teacher”, which involved teachers reflecting on influential role models, gaining insight into their persona and performance through videoing themselves, getting feedback from students in non threatening ways and preparing classroom activities by trying them out in beforehand. We also considered how all teachers are developing, even the ones who didn’t come to the conference (! ), but that it was nevertheless a good idea to build a collegiate atmosphere in the staffroom, which encourages rather than threatens those teachers who are more reluctant to participate in “developmental activities”. Please feel free to use the slides from the two presentations, with acknowledgement. You can download them by entering your email address below. If you have any comments or questions about the workshops, please post them here. It would be great to hear from you. If you would like to learn more about our Trinity DipTESOL and Leadership in ELT teacher development courses, on which Duncan is a tutor, feel free to get in touch. This entry was posted in Careers, News, Prague, TEFL, TESOL by Rhys Bonney. Bookmark the permalink.